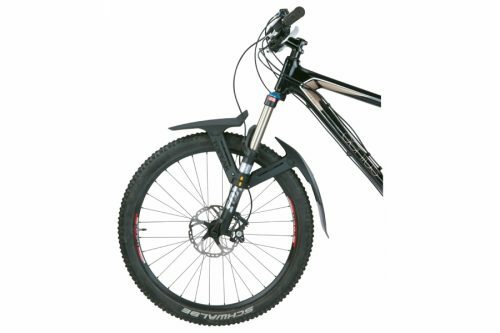 The front guard (XC1) is a rigid, lightweight fender, ideal for long travel forks. 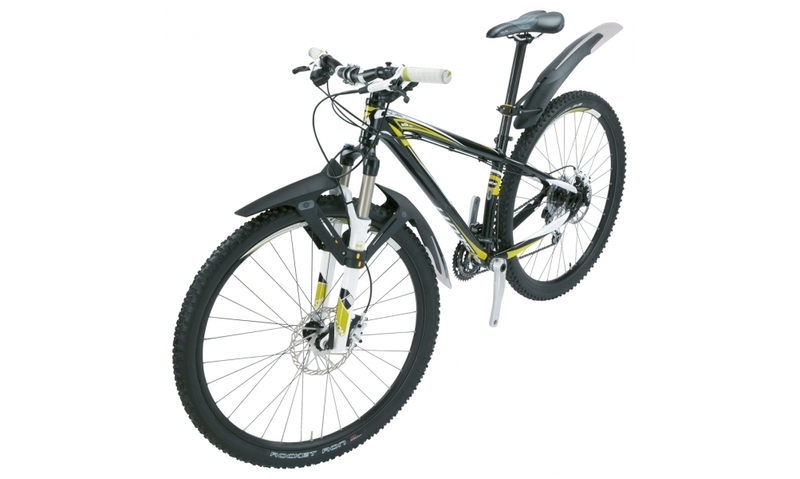 Includes a flexible perimeter for maximum durability. Two piece QR attachment makes for easy fitting. 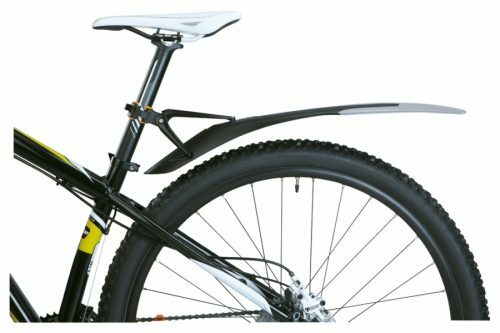 The rear guard (XC11) has a rigid, lightweight frame and is a visually modern rear fender. 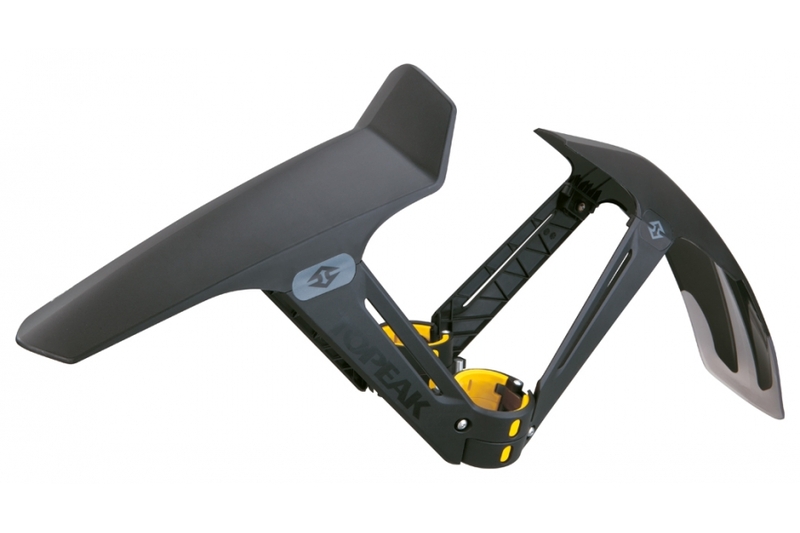 Multiple pivots ensure perfect fit & coverage. 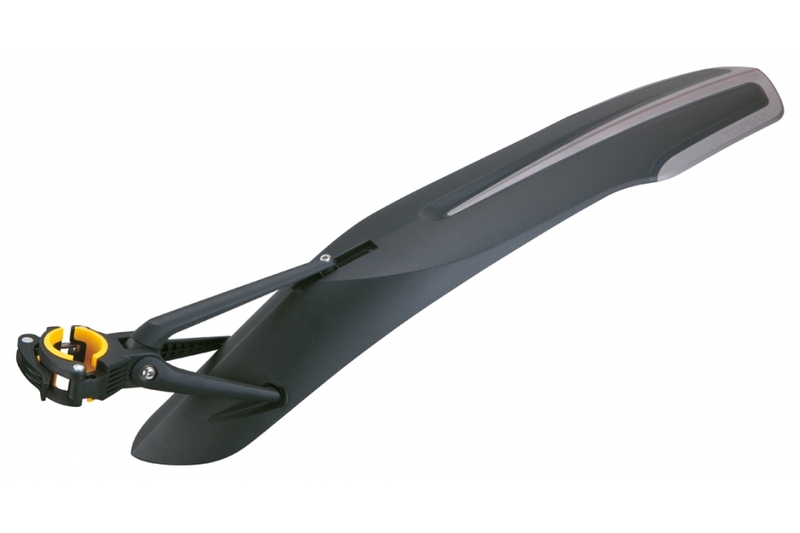 High impact plastic is co-moulded to a softer trailing edge for greater durability.